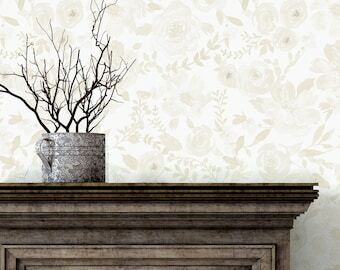 Fleur || Agreeable Gray || Peel in Stick or Traditional Wallpaper | Custom Colors | Made in the USA! 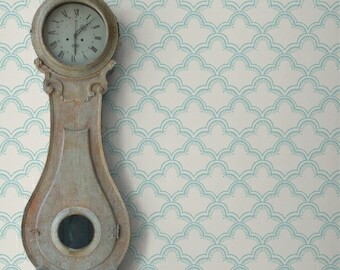 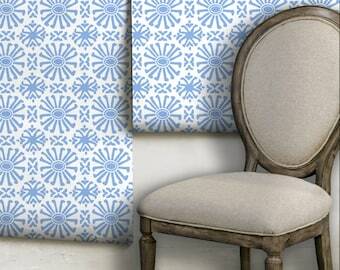 Fleur || Robin Egg Blue || Peel in Stick or Traditional Wallpaper | Custom Colors | Made in the USA! 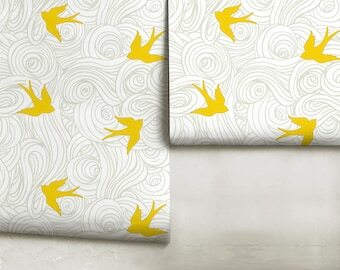 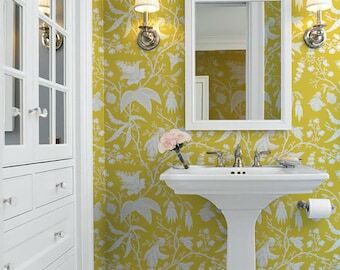 Daffodil Chinoise | Peel 'n Stick or Traditional Wallpaper | Custom Colors | Made in the USA! 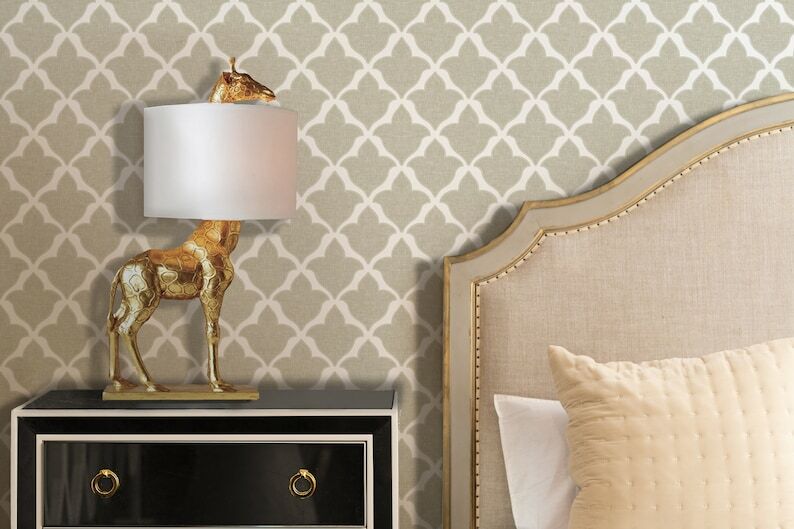 Deer Axis | Peel 'n Stick or Traditional Wallpaper | Custom Colors | Made in the USA! 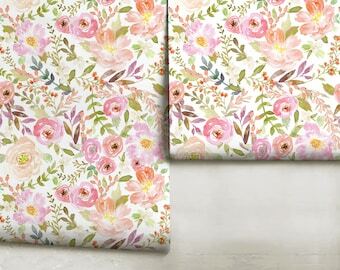 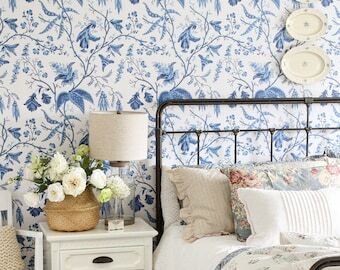 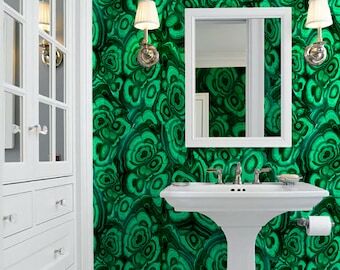 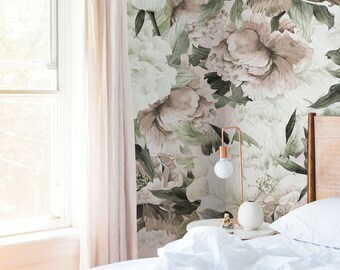 Charlotte Floral |Peel 'n Stick or Traditional Wallpaper | Custom Colors | Made in the USA! 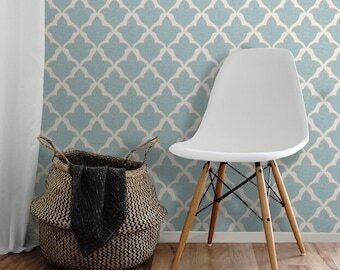 Abstract Dots | Peel 'n Stick or Traditional Wallpaper | Custom Colors | Made in the USA! Cashmere Grey Linen Buffalo Check || Peel 'n Stick or Traditional Wallpaper || Custom Colors || Made in the USA!